November 2016 - Sonbuilt Custom Homes Ltd.
Have you ever wondered if your home is making you sick? Did you know that the air in the average home is more polluted than the air outside? There has been a strong push in the last few decades to build homes more airtight to conserve on energy. However, if the home cannot breathe the air will become stagnant. 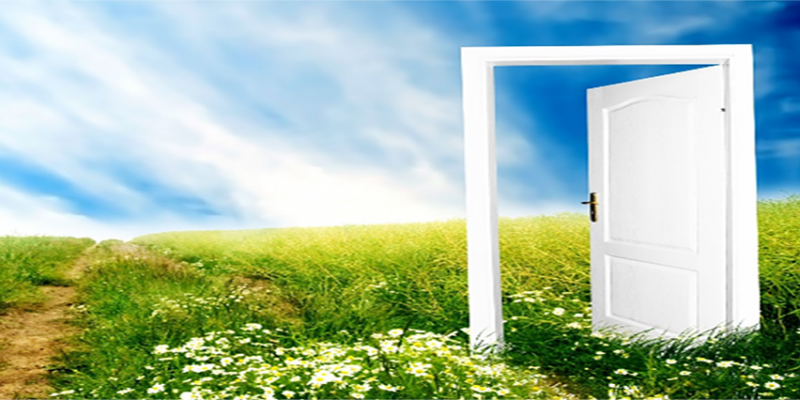 Ventilation is needed to ensure healthy indoor air quality. As homes in Canada become more airtight, the need to ventilate the home increases to ensure the health of you and your family. An HRV, or heat recovery ventilator, will remove stale air from a home and replace it with fresh air. Not only will an HRV help maintain a healthy indoor living environment, it will also help keep energy bills down. 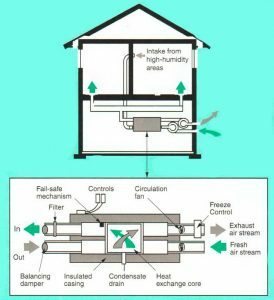 In the process of removing stale air from a home, an HRV will use the heat from the indoor air to reheat the incoming outdoor air. Heat recovery ventilators typically have heat recovery efficiencies of 60% to 80%. Maintaining an hrv is important and should be done regularly. An hrv ensures the delivery, distribution and circulation of healthy fresh outdoor air throughout the house. It will control indoor air humidity levels to prevent moisture problems such as condensation on windows and mold growth. Owing a healthy home can literally change your life and the lives of your family. We’re proud to say that Sonbuilt Custom Homes has been chosen by Mike Holmes as the Greater Vancouver and Fraser Valley exclusive Holmes Approved Homes builder. Our clients know that a Sonbuilt home is comfortable, well built, durable, and designed to last. Now our approach has been validated by Canada’s most-trusted contractor, Mike Holmes. Through his HOLMES Approved Homes Program, Mike is partnering with industry-leading builders to ensure buyers get a home that’s built to his standards. Homes certified under the HOLMES Approved Homes Program receive a certificate along with the inspection report and a label on the electrical panel to verify the home. When it comes time to sell your Holmes Approved Home, certificates are fully transferable to the new owner, providing you with a unique selling feature!